Sav-on is gone. The Pharmacy here at the Clifton store closed on March 10. All prescriptions were transferred the the CVS which is in the same shopping center. 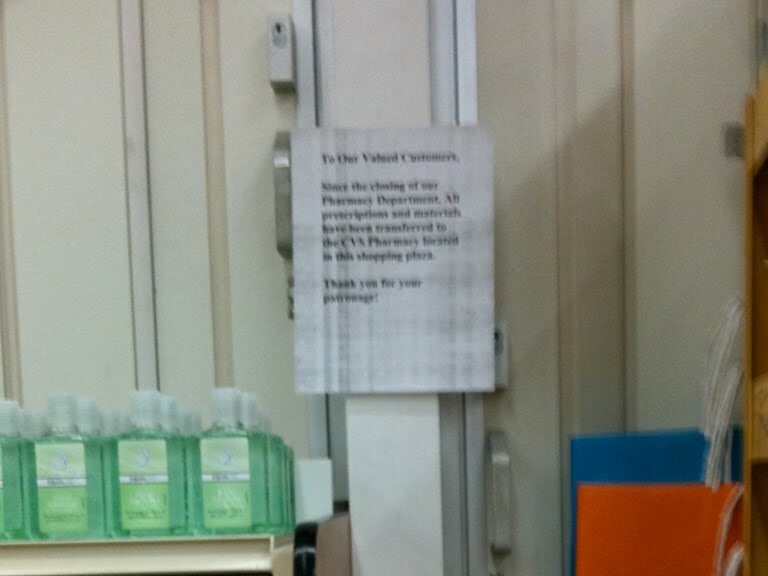 Pharmacy closures almost always prelude a store's closing. Or perhaps in this situation... a change in ownership. Rumors continue to circulate that Kings will be taking over some of the North Jersey Acmes in the near future. 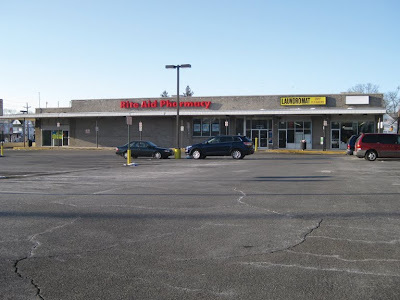 If that were to happened at this location, I would suspect that the store may be subdivided as it is currently much larger than a typical Kings. Sav-on was covered over here on this sign but remains on the large sign out by Route 3. 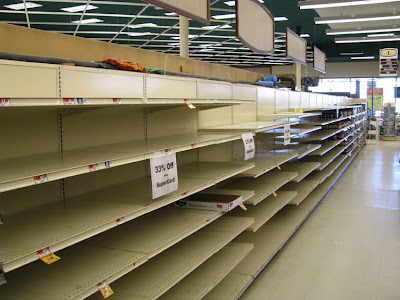 A new president for Acme Markets has also been announced. 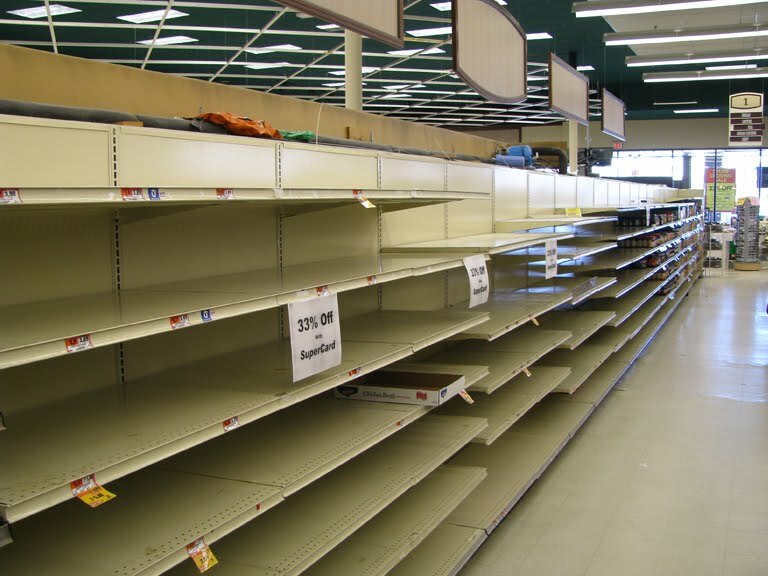 Check out this article on "Chain Store Age" for more information. UPDATE: Guess the news is not as breaking as I thought... Progressive Grocer had an article about these announcements on Wednesday. They do offer more information on the new head of Acme. The following photos are courtesy of Rob Ascough. 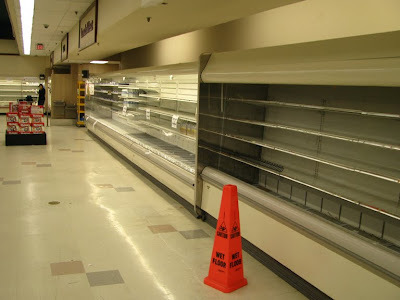 Look for a full Acme Style Blog post after this store closes. 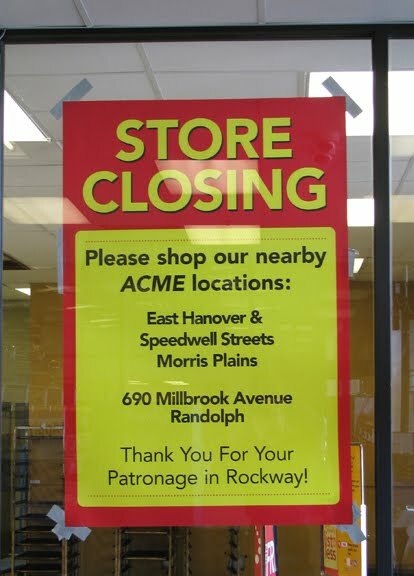 Rumors of this one have been floating around for a while... and it is now official... the Rockaway Acme will close it's doors for the last time on Saturday, April 10. 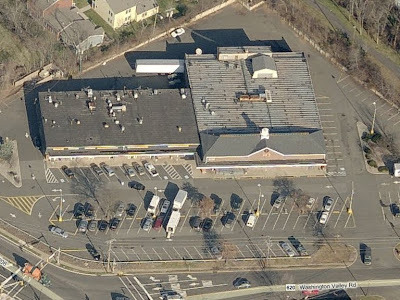 Once one of Acme's most successful North Jersey stores, the store is now a ghost town due to competition from ShopRite, WalMart and Target... all of which have opened nearby within the past 10 years. There is no better example of Acme's inability/unwillingness to compete with lower priced chains that move into it's territories. I will have a detailed post on this store after the closing. 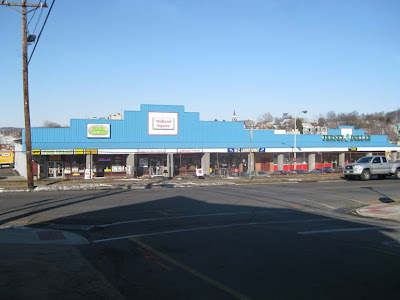 Pictures of the original Rockaway Acme and... with thanks to several Acme Style fans... tons of interior pictures of the store will be included. It's a sad site these days with the hole left by the the Starbucks and the shut down Seafood department. A huge contrast to the 80's when this store was packed on a daily basis. You can read an article about the closing here. 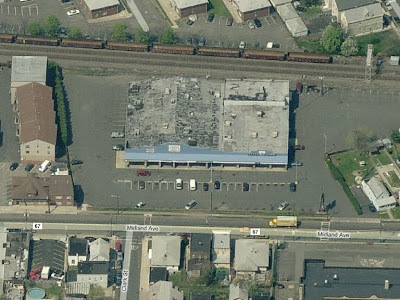 Located at 123 Anderson Street in Hackensack, New Jersey, this former Acme is now occupied by a Rite Aid and Laundromat. 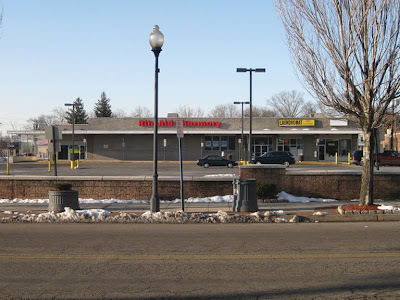 A bank was located to the left side of the building but was probably added on after the Acme closed. You can see a slight difference in the color of the bricks used for the front of the bank. 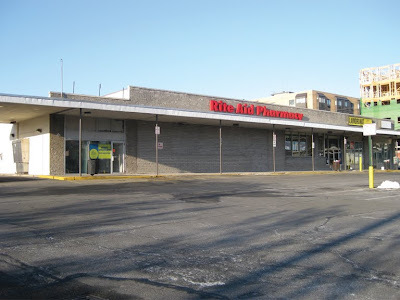 You can also see different bricks on the front of the Rite Aid. 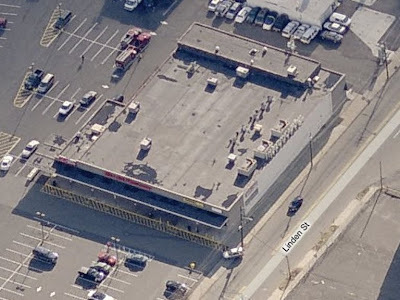 They don't quite seem to outline where the windows and doors to the Acme were... more likely covering a section that was occupied by another store when the Acme was first sub-divided. Interesting how the landlord has maintained the original look of the Acme over the years rather than upgrading the facade to a more modern look as tenants came and went. 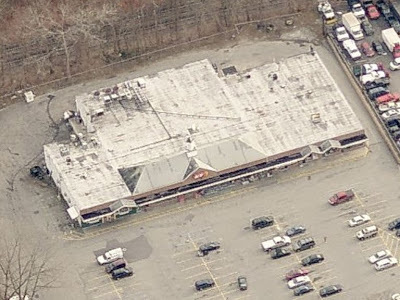 This Acme closed in the late 70's to early 80's. I'm not sure of the local competition it may have had at the time or why this this store didn't survive. 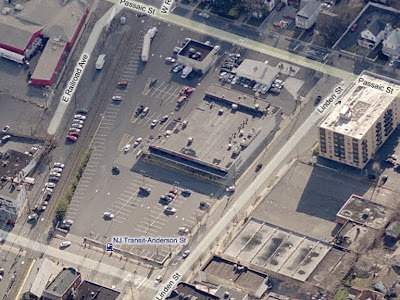 This location seems ideal for a grocery store and Acme was fairly invincible during the 70's and 80's. 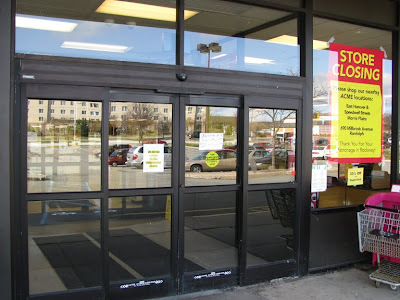 Most North Jersey stores of this style and size lasted until the 90's. 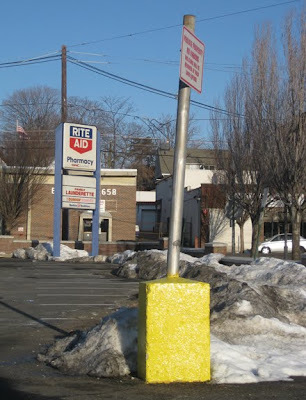 A left over Acme sign post there at the entrance. The script logo probably lined the awning all the way til the end. This store appears to have not gotten the "Super Saver" awning of the 70's, which later became just the regular Acme awning that most 50's/60's Acmes were upgraded to. 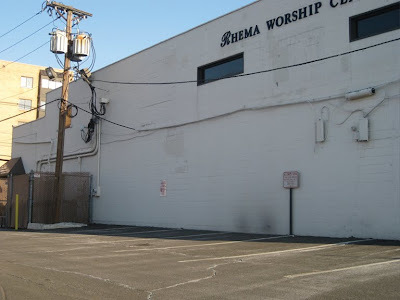 The back section and employee breakroom area are now a worship center. Certainly not the first time an old Acme became a house of worship. Several old pitched-roof stores became churches. They have yet to be featured on Acme Style but will be in the future. This section was occupied by a bank but is now vacant. The original Acme awning appears to have been extended to this new section and matched carefully. I doubt this whole section was here when the building was an Acme but honestly, I have no idea. All of this went down many many years ago. 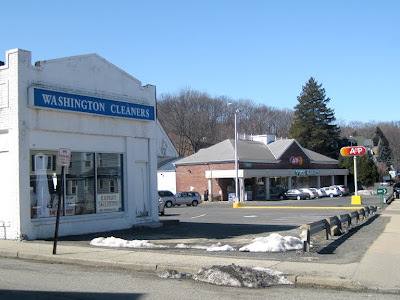 Perhaps a Hackensack resident can offer some more information to the history of this store. 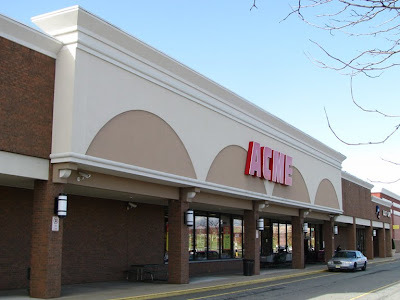 The front of this former Acme has a similar look to the Newton store minus the "Super Saver" awning. 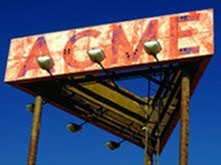 Another Acme sign post remaining after all these years. 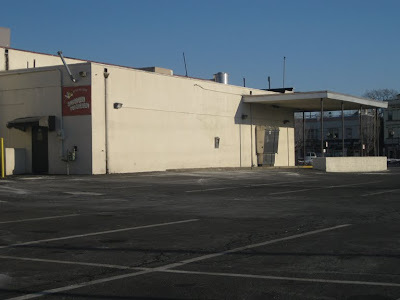 Like many 50's/60's stores... ample parking was available. 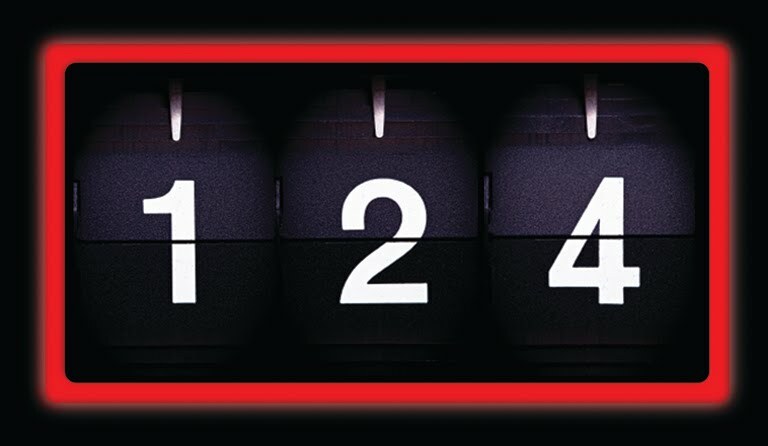 Probably more than was ever needed even the day before Thanksgiving. The awning and raised section in the back... classic Acme elements. 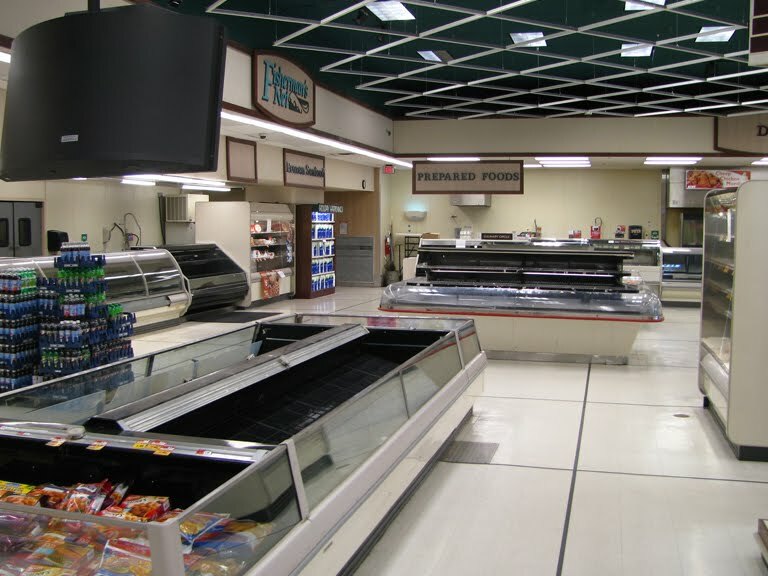 Although SuperValu denies, all signs are pointing to more store closings in the very near future. 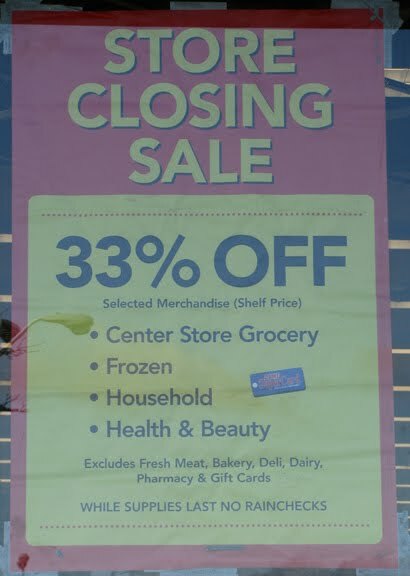 I have received several emails regarding the closing of the Pharmacy departments in many stores... always a precursor to the entire store closing. I do not have any information on specific locations at this time although have just heard through a comment left on a post that the Pharmacy at the Clifton store has closed. 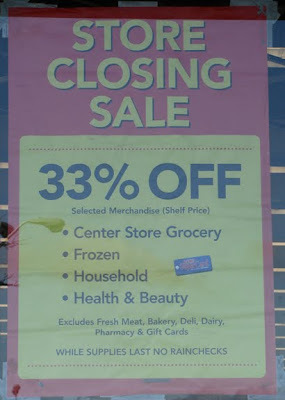 If you would like, email Acme Style Blog with information about the closing of you store's Pharmacy. Emailed information will NOT be reported on Acme Style. 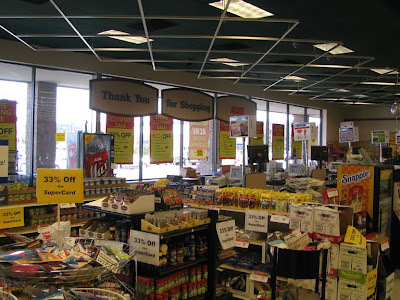 I am looking for this information so that I can get these stores photographed and persevered here on this blog before they disappear for good. 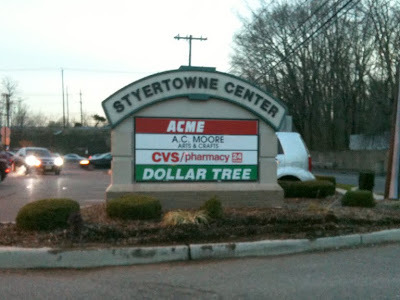 Important note: Acme store closings are not reported on this blog until the plans can be confirmed through other media outlets. It is not the intent of Acme Style Blog to report any company plans until they are made public knowledge. 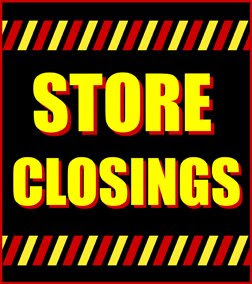 Closings may be speculated upon due to store conditions and changes in local competition. Information emailed to Acme Style Blog will always be held in the strictest of confidence. 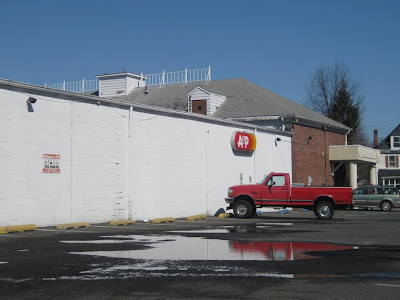 One of the very last "Centennial" A&P stores that is still open. 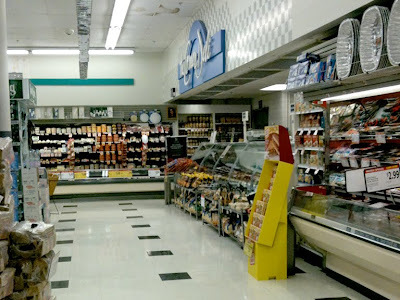 This style of store was built in huge numbers from the mid 50's to the early 70's. 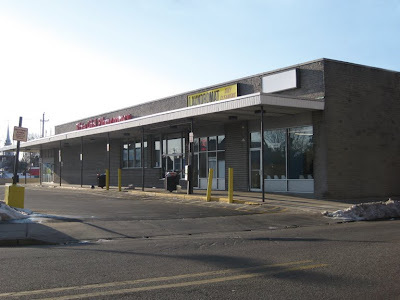 A&P and Acme built similar stores throughout the 50's and 60's... generally 15,000 to 20,000 square feet and with the standard issue 8 aisle format. 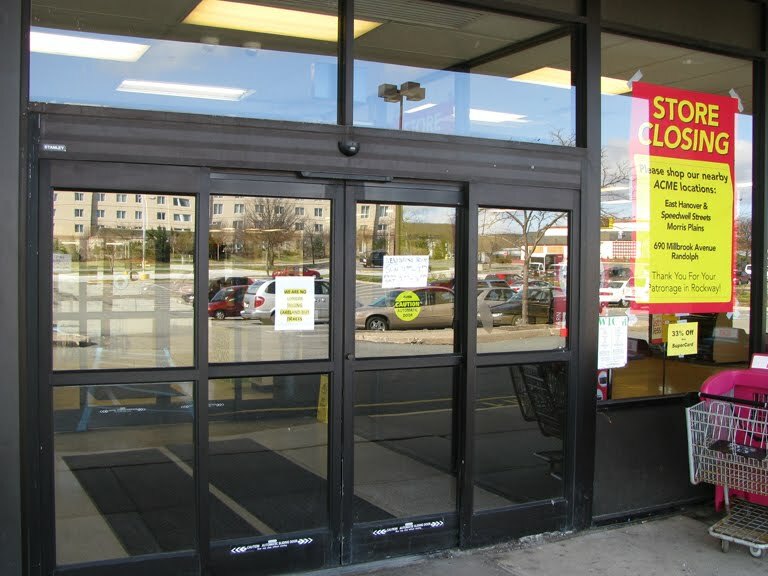 Both chains experienced explosive growth in the 50's and 60's building stores everywhere and anywhere they could. 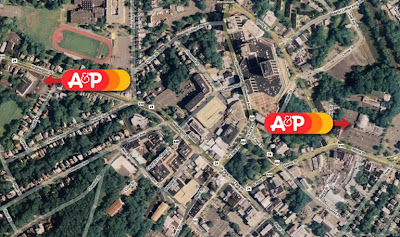 Acme stuck closely to the Northeast while A&P spread around the country with stores numbering in the thousands. The 70's proved to be a difficult decade for both chains. A&P saw it's number of stores drop in half by the 80's while Acme began shuttering it's older stores without buidling replacements. 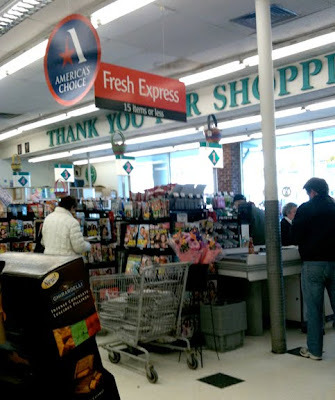 Both chains continue to struggle today with being caught between low priced stores like ShopRite and Giant and high-end chains like Wegman's and Whole Foods. 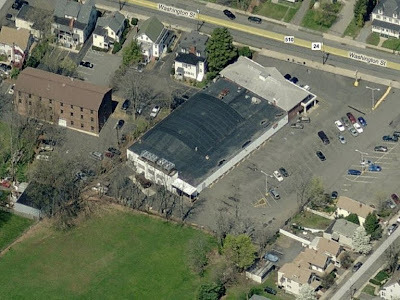 This location is missing the distinctive cupola and weather vane at the very center of the roof. 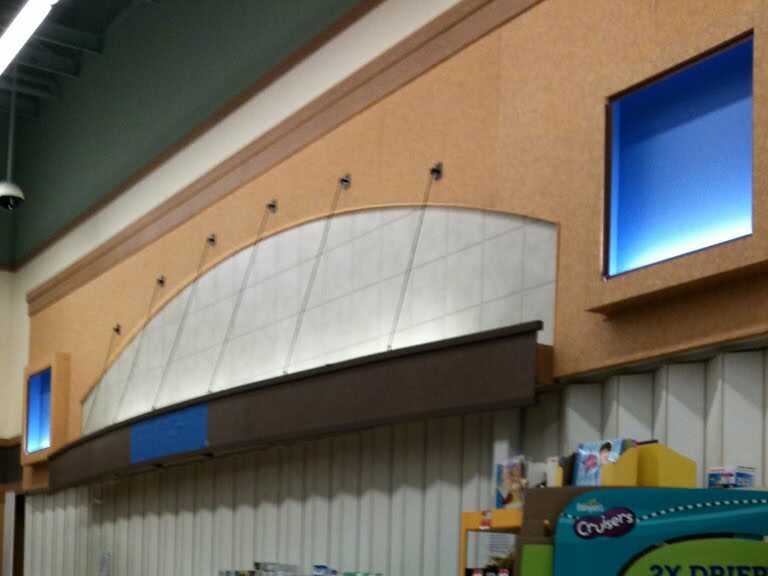 This store looks to be the only one left still sporting the gates along the roof line. The "Centennial" awning and columns have been recovered with an unfortunate modern look. 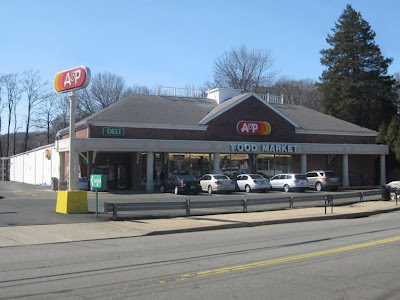 The Deli and Food Market signage may have been left over from the Sav-a-center look of the 80's when A&P ditched it's signature red and orange colors in favor of green. Lots of green. Everything painted green. 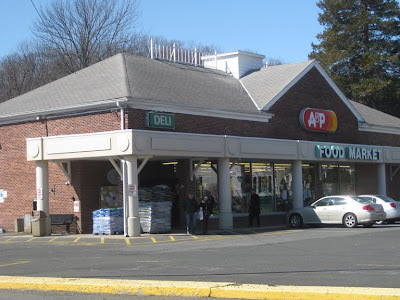 Some stores even had a green A&P sign. 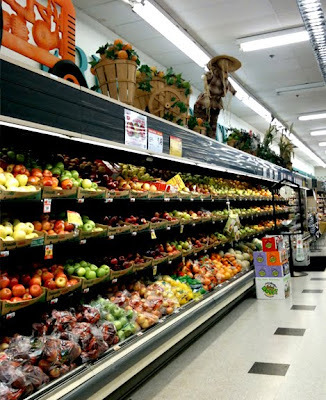 Click here to see a great picture on Groceteria.com of a Centennial store in it's original condition. This store is unusually long for a Centennial model. Surprising to see parking spots along the front of the store instead of a fire lane. 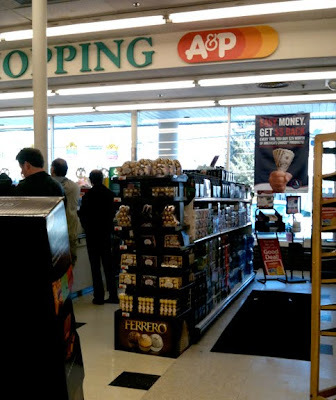 This store was quite busy when I was there but it appeared that customers use it more as a convenience store than their weekly grocery shopping destination. A good old fashioned neighborhood store. "Your great store just next door." Or something like that. 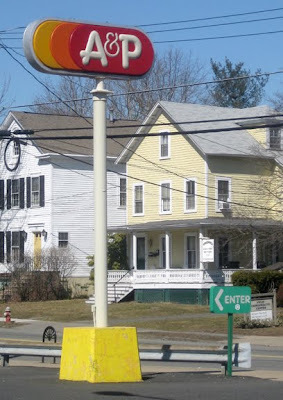 The old A&P sign with the newer "Sav-a-center" enter sign. Not saying that this was ever a Sav-a-center but it may have had the decor of one. Decent selection of Produce. Even has a small salad bar. The interior is done in A&P's 90's decor. This look was replaced in more successful stores in the late 90's to early 2000's. You can see a sample of this look in the abandoned Bristol Super Fresh. 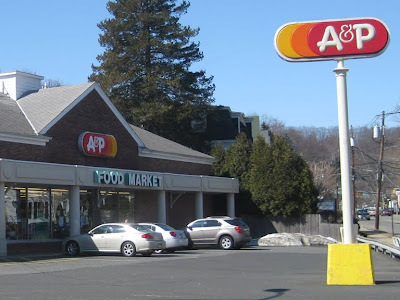 A&P has since moved on to it's "fresh" market concept which is on it's third reinvention in about six years. Very limited service Bakery. 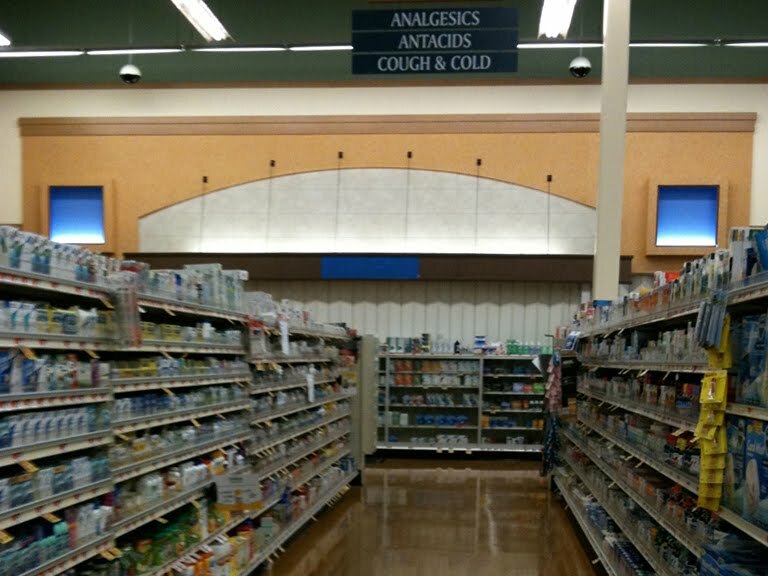 The store has entire aisle of alcohol which is oddly shared with the Health and Beauty aids aisle. 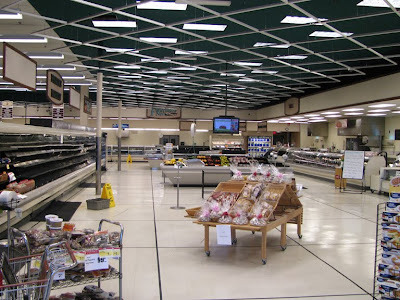 Front end of the store with 5 checkout lanes. The store office is over to the far left. You can see the round green clock mounted above the office if you look closely. The clock may have been left over from the Sav-a-center look from the 80's as are the entrance and exit signs out at the sreet. The original building was clearly added on to, possibly from three different sides. 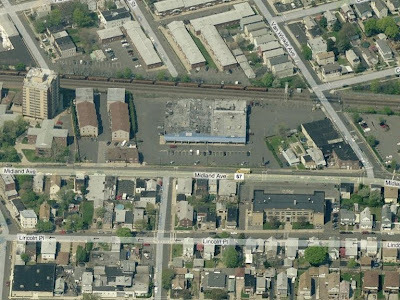 Not sure if this location started out as an A&P but it does appear that no additions were made after the Centennial front was added. 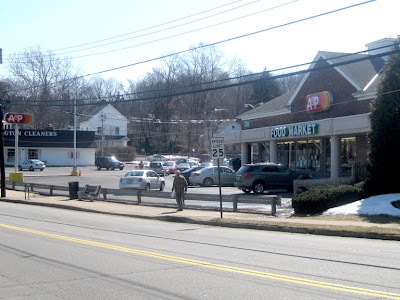 This former A&P is now subdivided into a Burger King and health food store. Not much to see here at the former Garfield Acme. 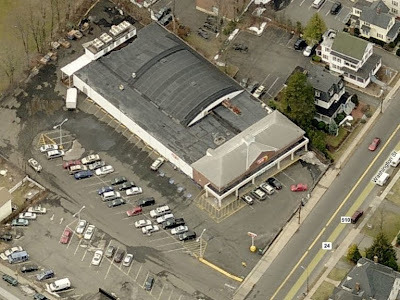 It's big claim to fame is being the only pitched-roof store in North Jersey... as far as I know. 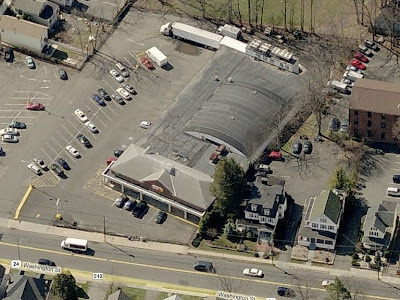 The next closest pitched-roof store would have been way down in Princeton Junction. 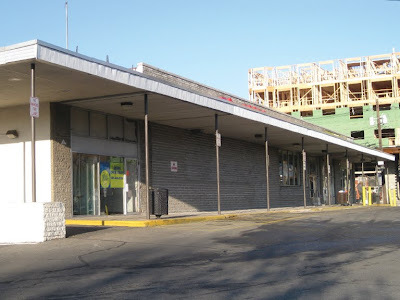 North Jersey is littered with the 50's and early 60's styled stores. Many of which to be shown here on Acme Style as we continue touring the North Jersey region. 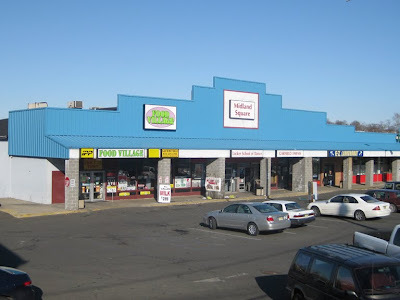 UPDATE: I stand corrected... Plainfield is the closet former pitched-roof store. I don't have any info on the closing date of this store. Guessing it closed in the late 80's to very early 90's. Notice the Acme's windows are still intact at Food Village. You can tell for sure by looking along the bottom of the windows. All stores now located in the former Acme have drop ceilings. 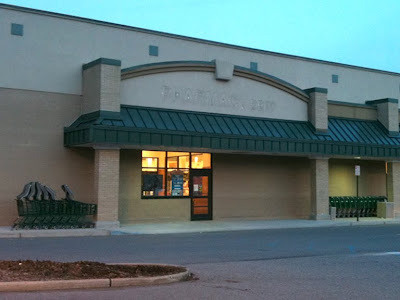 The columns of cinder block give the shopping center a distinctive unfinished look. The bright blue siding regretfully disguises the pitched-roof. 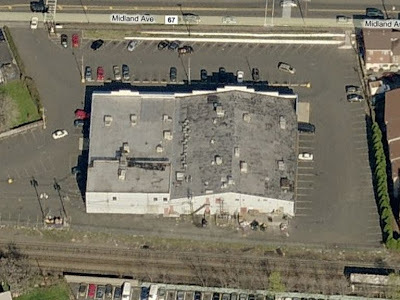 Midland Square is located at 247 Midland Avenue. 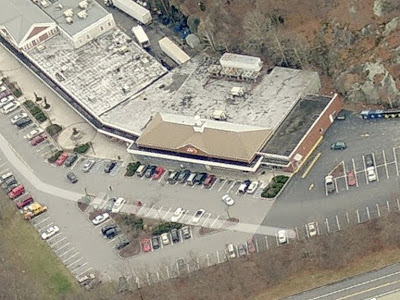 The shopping center sits down a hill from the main road. The entrance and exit are located to the far right of the shopping center. A side shot to show the roof line. 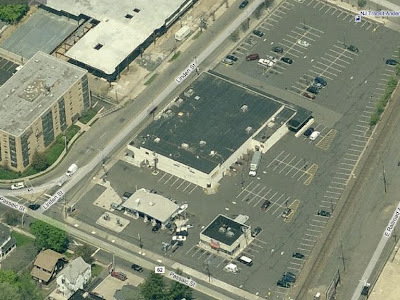 I should have taken more pictures while I was here but the property was very unappealing and I had more interesting North Jersey locations to get to that day. Like many pitched-roof stores... the location did not seem ideal. Midland Ave is not as major of a road as it appears to be here. 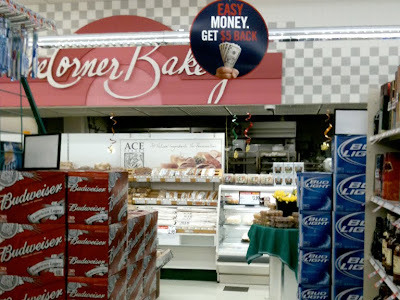 The Acme was tucked away in a neighborhood area without much other shopping options nearby. Great for the people living nearby but the store probably didn't draw big crowds from the surrounding areas. 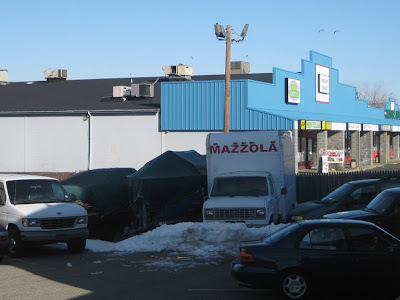 Extremely limited parking which is common to pitched-roof stores. Well... it can go either way. 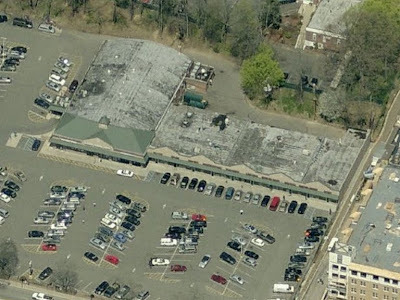 Some pitched-roof stores had massive parking lots. 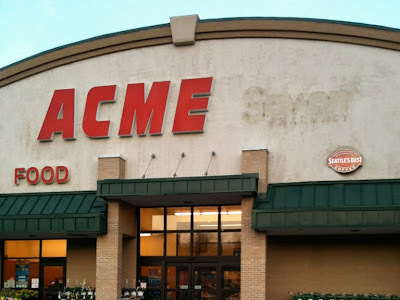 From the back... undeniably Acme! Acme Markets up for sale?